What is "The Slender Man"? 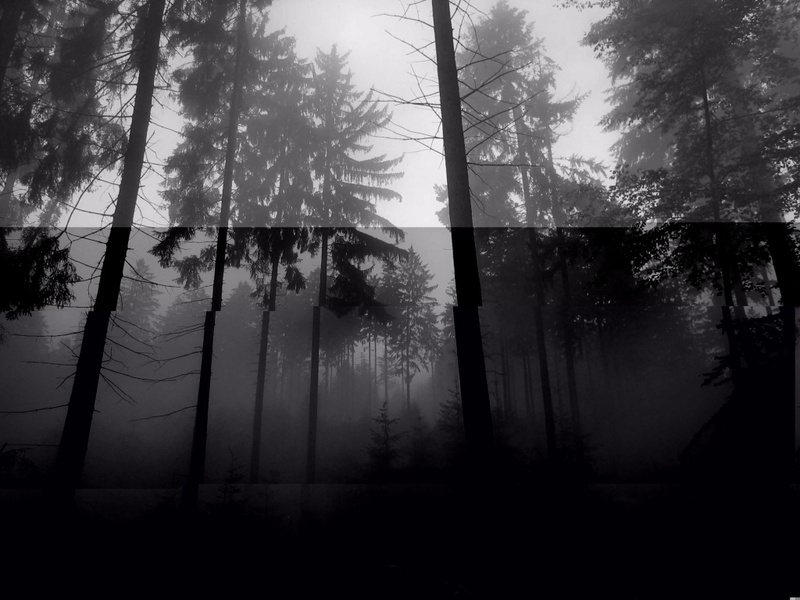 Is "The Slender Man" real? Slender Man is a mythical creature made up on the Something Awful forums by Victor Surge, which has now taken on a life of its own. He has the appearance of a tall, faceless man in a black business suit, and can often appear with tentacles or exaggerated limbs. He stalks victims and seems to prefer children. No. He is NOT real. 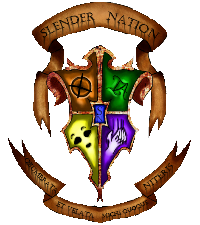 Proxies are people Slenderman “acts” through, to an extent. Not too much is known about proxies.